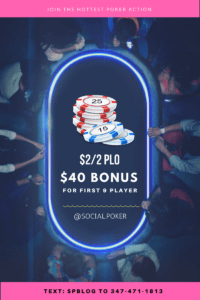 With Nevada set to enter into a shared liquidity agreement with two other states in the coming days, WSOP.com, the Silver State’s only legal poker site, has announced it will guarantee at least $15 million in tournament prize pool money from May to September. Earlier this month, WSOP.com announced New Jersey would join Delaware and Nevada in a shared liquidity arrangement that will allow players from those three states to compete against each other. 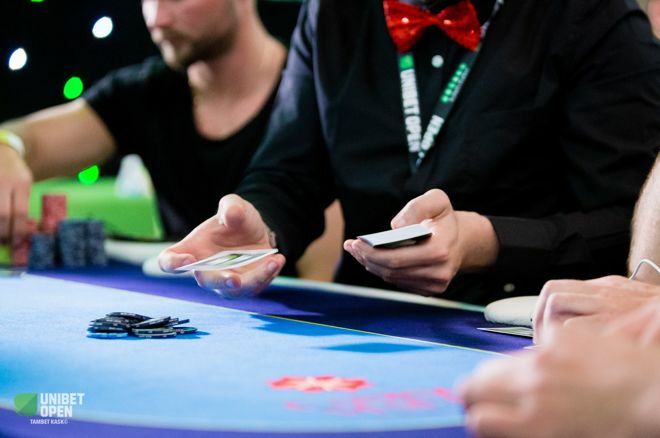 The agreement is a major move for poker in the United States as it should create a poker site that has more players and games for residents and visitors of the only three states with legal poker sites currently in operation. With that in mind, WSOP.com can now more comfortably guarantee larger prize pools for multi-table tournaments. Pennsylvania became the fourth state to legalize online gambling last year but still has yet to license poker site operators. It’s unclear if the Keystone State has any interest in joining the shared liquidity pact. 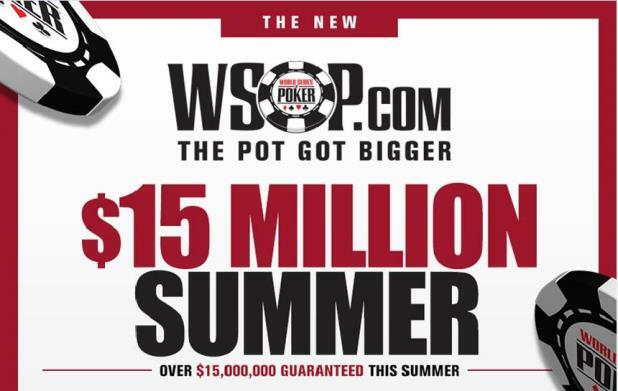 WSOP.com has pledged to guarantee at least $15 million in prize pool money over numerous tournaments from May 1 through September. 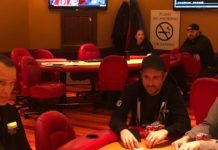 The Caesars Entertainment-owned poker site will guarantee $250,000 to those who cash in tournaments each Sunday, including the $320 buy-in 7 pm ET tournament that has a $100,000 guarantee. 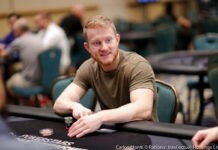 Daily freerolls into the six-figure prize pool event will be available. 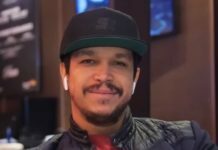 Each day, at least $10,000 in prize pool money is guaranteed by WSOP.com. 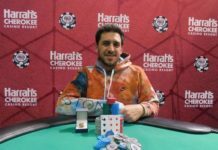 WSOP.com will host four online bracelet events that count towards the World Series of Poker Player of the Year standings with buy-ins ranging from $365 to $3,200. These events are only open to those located within Nevada’s state borders at the time of play. You aren’t required to be a resident of the state, however. From May 1-14, WSOP.com will host daily freerolls into the gold bracelet events. Again, only those located in Nevada are eligible to play.